Every individual’s metabolic rate or the rate at which food is converted into energy, varies based on several factors. Simply put, your metabolism is key to burning body fat and maintaining an ideal weight. Genetics plays an important role as far as the body’s metabolism is concerned, but it’s possible to cheat your genes and speed it up by eating a diet rich in these foods. You often find nutritionists recommending egg whites in your diet. This is because egg whites contain amino acids that rev up your metabolic rate, and this means fat is converted to energy faster when you eat egg whites. Egg whites also contain Vitamin D and protein. Beans are rich in iron, a mineral essential to burn calories. Beans also contain metabolism-boosting protein. If you’re bored of the regular green beans, try the red variety of kidney beans. Rajma is one of the most popular dishes that uses red kidney beans, but if you don’t have too much time to cook, toss up this easy salad, which requires very little prep. 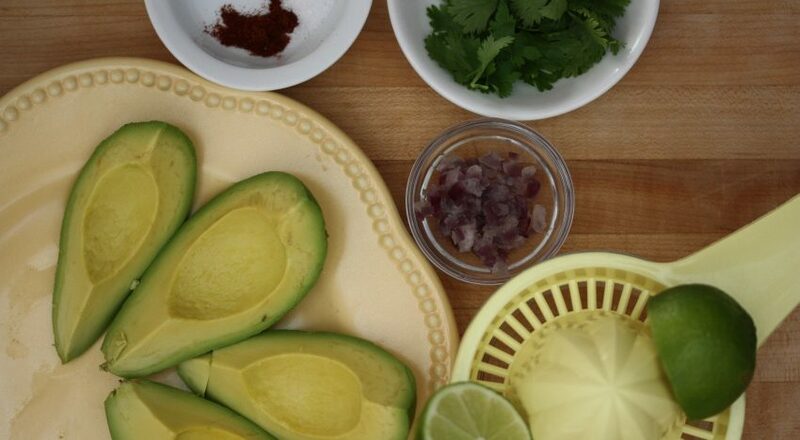 Avocado is not only rich in Omega-3 fatty acids, but also contains several amino acids, which help improve metabolism. Guacamole tastes great with pretty much everything (not necessarily deep fried nachos) including in sandwiches as a spread. Unlike products made from processed grains such as maida rotis, puris and naans, whole grains such as brown rice, barley and millets speed up your metabolism because they take also require more energy to be broken down or digested. They also contain more fibre. Of course, moderation is key when you’re eating any of these foods, but not only does dark chocolate make for a low calorie dessert, but also boosts your metabolic rate. Now how’s that for some sweet news?